Alabama is no stranger to hot summer months, some very cold winters, and a good amount of precipitation all year round. With that said, extremely humid and hot and cold temperatures can lead to a variety of foundation issues. 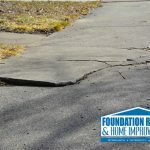 For this reason, the folks here at Foundation Repairs & Home Improvements advise all our valued Birmingham clients and those in the surrounding areas to take time out and examine your foundations for any indications of damage or failure. 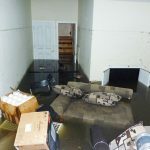 Should problems be identified, then don’t delay, but rather reach out to our professionals and take advantage of our affordable Birmingham foundation repair services. The weather and specific soil conditions can create a variety of serious problems for foundations. From heaving and settling, simple erosion and poor property drainage to hydrostatic pressure our team handles it all. There is no foundation project too big or too small for our team of experts and certainly working within your timelines and budget are at the top of our customer service lists. Foundation issues such as shifting, sinking, settling and cracking need be given focus and attention as quickly as they are identified. When these issues are handled promptly you help to eliminate any chances of structural damage, water problems, or pest infestations. The longer you put off resolving these foundation issues, the greater and more costly your problems become. To help identify signs of foundation failure, we suggest you be on the lookout for uneven or sloped floors in your home, cracks in the walls or floors, leaning or bowed walls, doors or windows that are constantly sticking, cracks in your ceilings and/or leaning chimneys. If you notice any of these signs above, then surely you are need of our superior Birmingham foundation repair services and our friendly, certified technicians. Open weekdays, Mondays through Fridays from 8:00 am to 5:00 pm and on Saturdays from 8-4, our licensed professionals are on hand to answer your every question and address all your concerns. 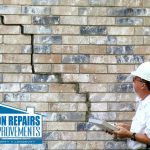 Proudly serving the Birmingham, Huntsville, Decatur, Hoover, and Alabaster regions, the qualified experts here at Foundation Repairs & Home Improvements remain committed and dedicated to providing efficient solutions to all our clients’ foundation problems. When you choose the experts here at Foundation Repairs & Home Improvements rest assured your problems are in the hands of some of the absolute best in the industry. 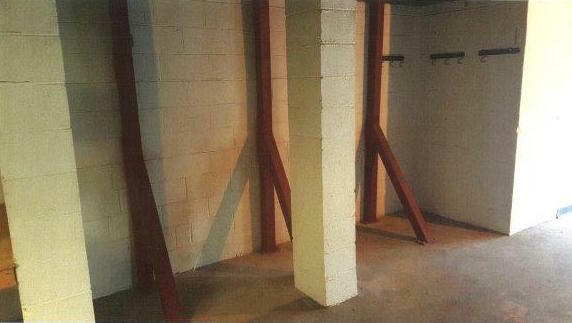 You need not worry about your foundation problems when you rely upon our licensed and certified experts and our premier Birmingham foundation repair services. Be sure to contact our staff and schedule your free consultation today. 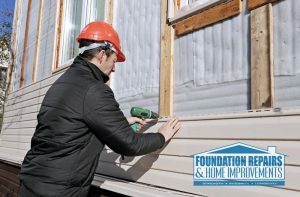 We look forward to serving you and to providing you with effective, affordable solutions to all your foundation issues. Don’t delay. Contact our experts today at (205) 426-2770. You’ll be more than glad you did! !